Move over boring laptop bags. 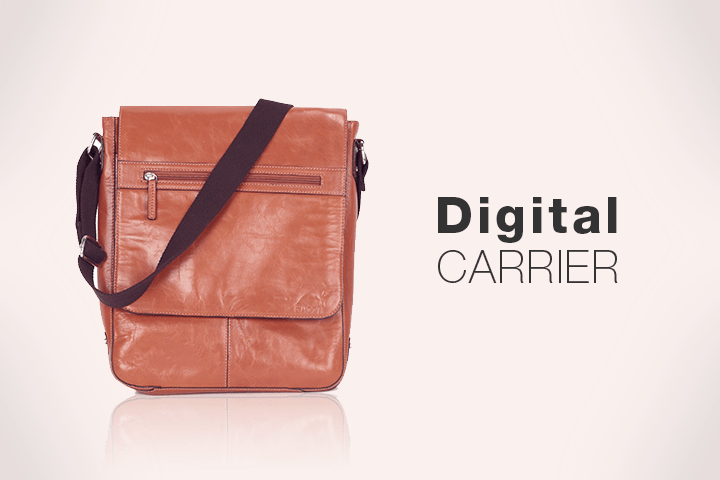 Crafted from premium leather, Kaizu's laptop carriers transition effortlessly from formal work environs to casual set-ups. Pack in a punch!